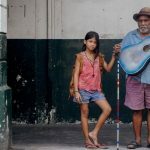 When the street child Blanka meets Peter, a blind guitar player, she not only discovers that she has musical talent, but also the meaning of true friendship. 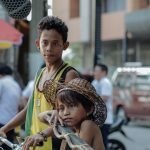 BLANKA, which won the best film in a foreign language at Venice in 2015, uses plenty of music to tell the heartwarming story of a small girl and her dreams. 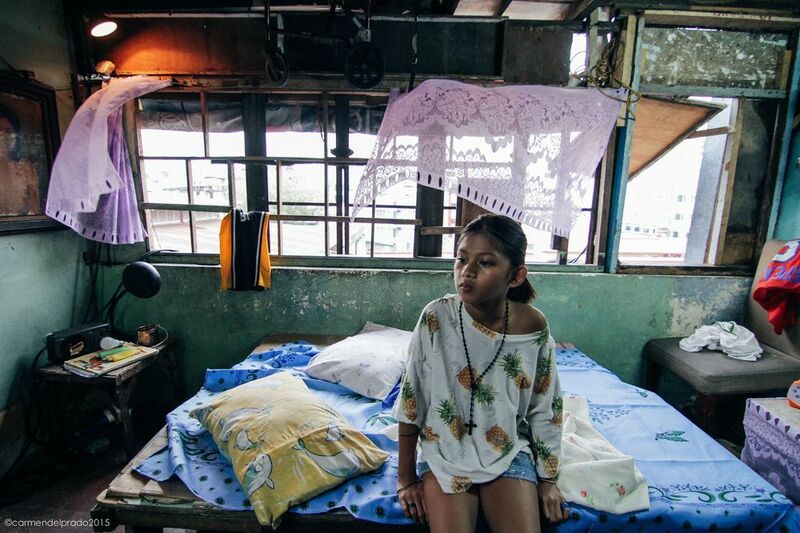 Life is not easy if you are an 11-year-old on the streets of Manila who has to resort to begging and stealing. Blanka stays away from the boy's gangs, preferring to spend time alone. She wants to save up enough money to buy a new mother. An unusual friendship begins when she meets the blind street musician Peter. Blanka finds out that she is a talented singer but also that money can't buy you everything. Born in Japan in 1975, he founded the Obscure Gallery creative space and published independent arts magazines. He directed his first documentary, W/O, winning the Digital Express Prize at The Seoul Net Festival. His second film, Godog, won First Prize at the Kustendolf Film Festival (2009). 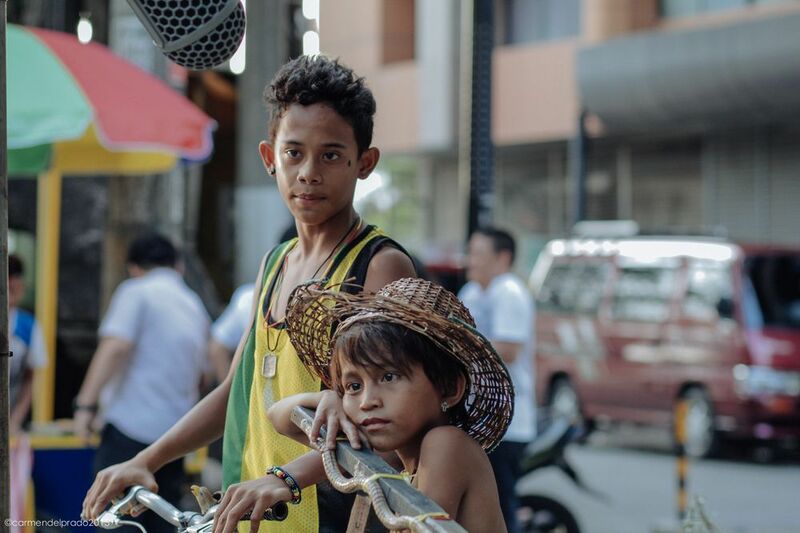 Blanka is his first feature-length film and was awarded at the Venice Film Festival 2015.